PRICE REDUCED.....A great location to build your permanent home or a getaway vacation/hunting cabin. 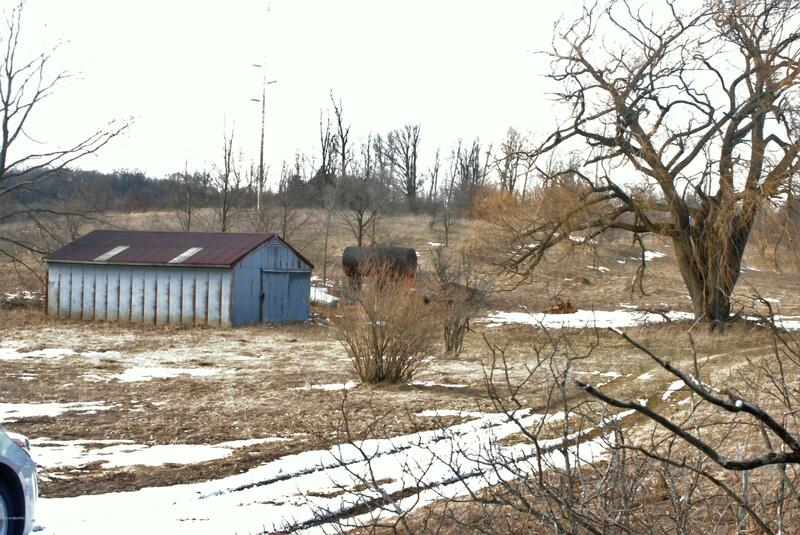 Rolling 40 acre parcel, former fruit site on black top road . 24 x 32 older pole barn with cement floor, no electricity, but service available on sire. Located just south and east of Hart. but close enough to take advantage of the Sand Dunes and the beautiful Lake Michigan beaches. This is also a great hunting site, deer, turkey and other small game. Mineral rights stay with the seller.